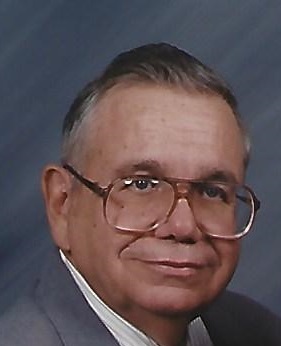 Glenn R. Cox, 82, of Norris City passed away at 10:50 p.m., Thursday, February 7, 2019. He was born in Omaha, IL the son of Orvil and Opal (Phipps) Cox. Glenn married Yvonne Doerner on December 17, 1966. He worked as a contractor for the Department of Defense where he was a Senior Procurement Officer. Glenn was a part of the US. Weapons Command, U.S. Armament Munitions and Chemical Command at Rock Island Arsenal, Rock Island, IL and later with the U.S. Strategic Defense Command, White Sands Missile Range, New Mexico.